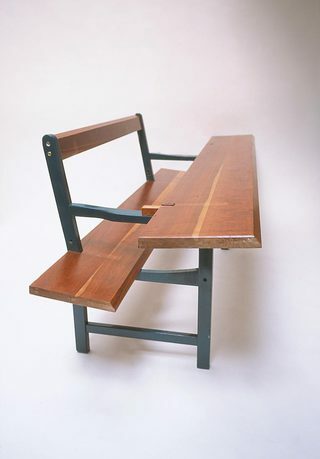 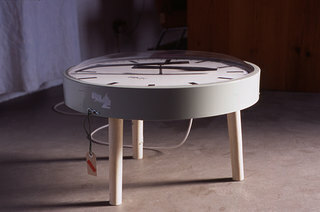 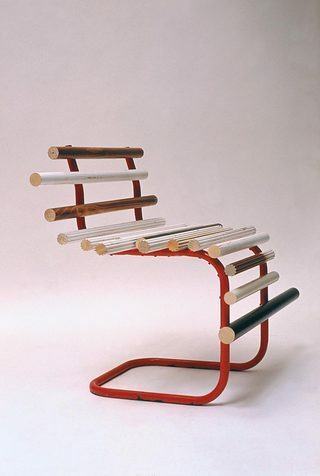 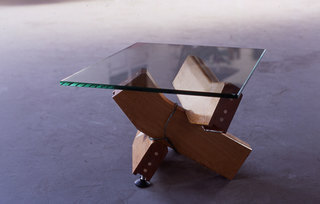 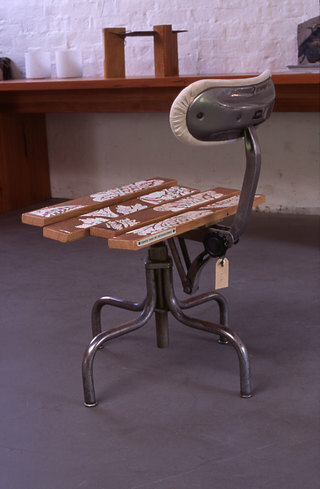 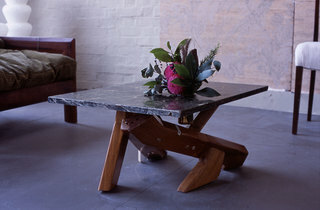 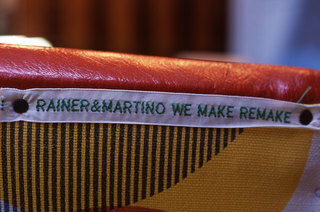 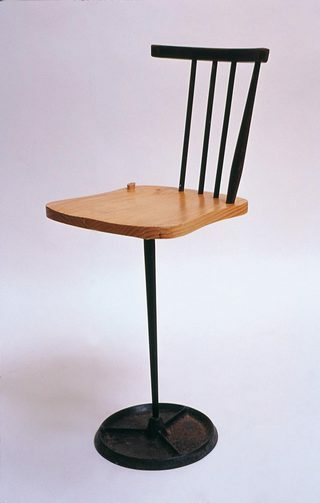 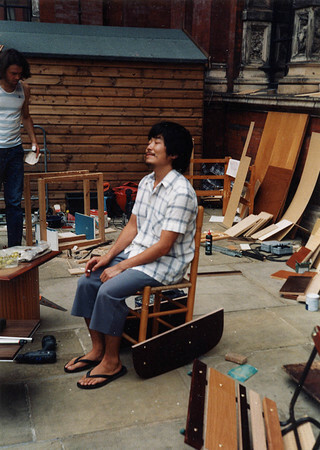 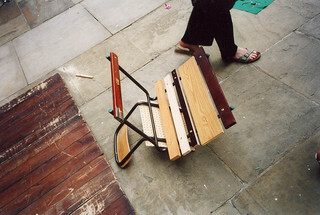 In 2001 Martino Gamper and I had the idea to do a collaboration revolving around the improvised design and construction of furniture using only found, salvaged or pre-owned materials. 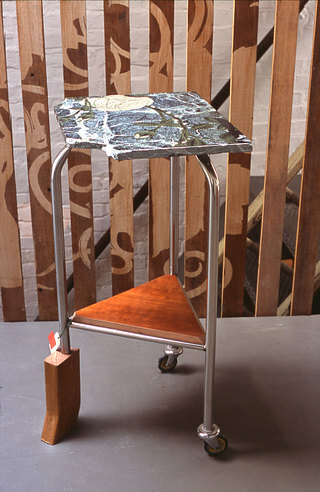 That project turned into a series of projects that took place across two years until 2003, refining the choice and combination of those materials with each one. 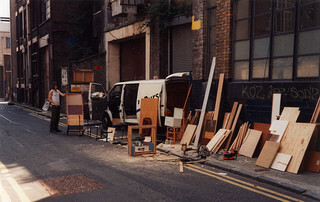 Along with Retrovious, Timorous Beasties, Sotheby's and the Victoria & Albert Museum in London.